Since arriving here from Texas in the summer of 2007, Tonika has hit the ground running. Her first heifer calf by Pro Stock Hugo has an outstanding genomic profile being in the top one % in the country for feed efficiency and is our most feed efficient animal at this point in time. 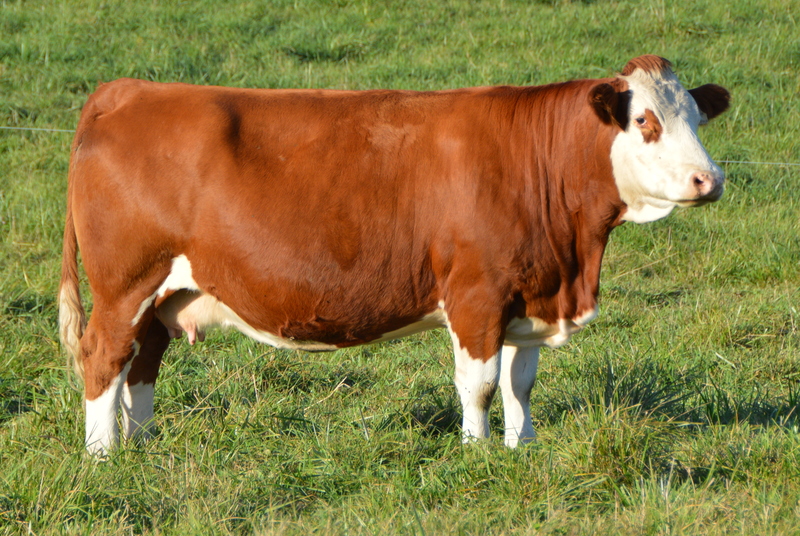 Her 2011 model by Equinox is on his way to be a herd sire for Robert Younger at Mount Forest, Ontario. Tonika’s genetic make up all goes back to South Africa and she has certainly adjusted very well to our management style here at Dora Lee.